These Pasta sticks looked like Pretz but also looked different. Anyone tried them? 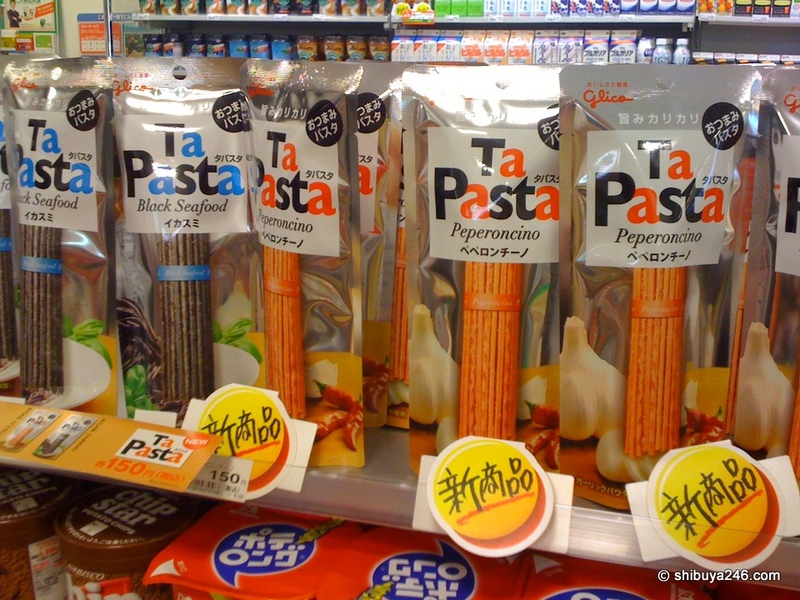 Black seafood and Peperoncino were on offer at my local conbini. It seems difficult to go into the convenience store and not find something new. 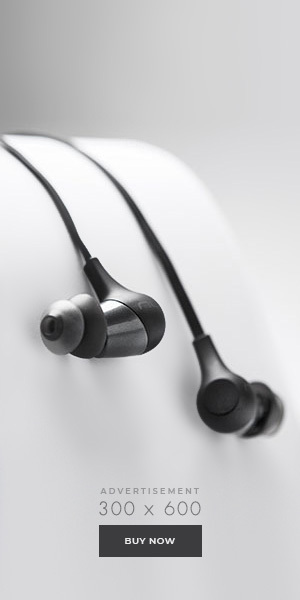 Every week there is a new product release from most of the familiar brand names. There is new coffee, new purin, new sweets and plenty of new crackers. It is hard to remember the products that have disappeared from the week before, the ones that didn’t make the grade! What favorite products do you have that used to be sold in the convenience store, but now cant be found? While I was out taking photos at a friends party, I came across this set of chocolate sticks for Cheeba-kun. Macadamia cookie or Almond crunch, hard to decide which one to get. More variation for the takenoko no hoshi snacks. Macadamia twist and different packaging on this one. The 'boku no oyatsu' brand has a lot of choice, but the plain packaging always makes me feel like the food is going to taste like plastic. Andoro-yaki could be good though. More 'boku no oyatsu' to choose from. These mango throat sweets looked like a good way to get better quick. As the weather comes into the rainy season, people are catching colds again. Throat sweets are ready to cash in. These look like a stack of pancake sandwiches. well have a good week, and hope to see more features. I disagree about ta pasta snacks, I’d try the black seafood eyes closed. Or maybe I’m just low on japanese crazy food? only 178Y about 2$ us? It’s only just occurred to me that Chiba-kun is shaped like Chiba-ken.